Ireland – Home of Guinness beer and the colour green. If you’re considering Ireland for your next adventure be sure to consider Contiki to take you around this beautiful country. Below is a review and summary of what to expect, including some tips to help you prepare. Book early! Contiki Ireland tours are very popular. First off, the Contiki Ireland tour is the final leg of a bigger Contiki UK tour. If you have the budget and time, it might be worthwhile to do the whole tour starting from London (16 days). The Ireland portion is 7 nights. 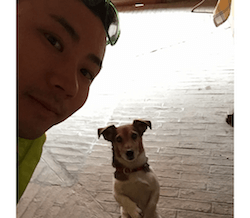 Arrive and meet with your new crew at the hotel around 3pm. Once the paperwork and intros are done, dinner will be at the hotel. After dinner, you’re off to central Dublin for an optional night out. Around 8:30am you depart Dublin and head to Kilkenny for an optional bike ride through the town. Once you’ve taken in this beautiful village it’s off to Cork for an included dinner at a local pub then to the hotel. The hotel (Oriel House) is on the outskirts of Cork, but is the nicest hotel you will be staying at on this tour. Take this evening to relax and enjoy the hotel bar as there isn’t much else around the hotel. Around 8:30am you’re off to Galway, but with stops to Blarney Castle (to kiss the Blarney Stone) and Cliffs of Moher. Prepare for a long day of being outdoors. Tip: Bring rain gear and decent running/hiking shoes. For a real YOLO moment, go ‘out of bounds’ at the Cliffs of Moher where you can get even better views. Just be careful as you’ll be leaving the safety of the visitor center fences. Arrive at Galway around 6pm and get ready for a night out! 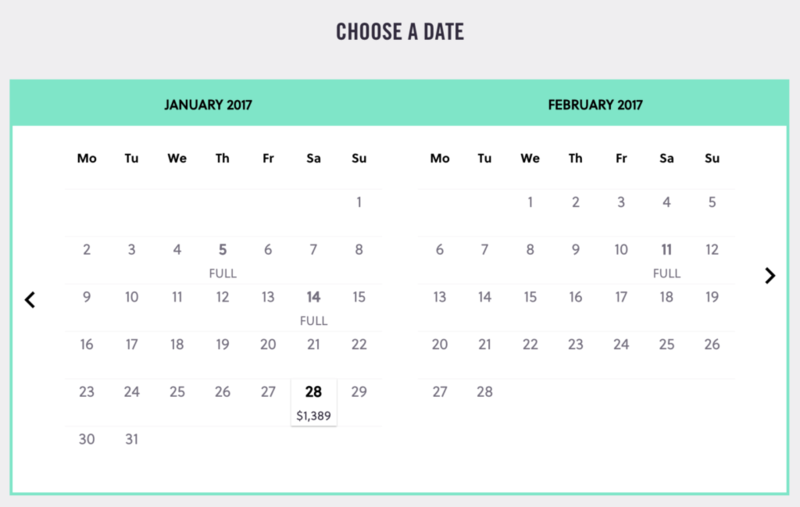 The next day is 100% free time so you can stay out a little later. Dinner is on your own and there’s plenty of bars to hit up; it is a student town after all. Spend the whole day in Galway discovering this beautiful city. Most attractions can be seen in a single afternoon and any additional time can be spent shopping or relaxing in a coffee shop. Around 8am you’re off to Londonderry, North Ireland (the UK!). Be sure to have some GB pounds on you. Upon arrival to Londonderry, you have the optional city walking tour (highly recommended as the guide is amazing!) to learn more about the ‘troubles’ that the city went through during the many violent nights between the British and Irish in the 70’s. Although sad, it is important to learn about these things as it is a way for the city to move forward by sharing their past. On a brighter note, the day ends with a free-night out where you have the option to go bowling and enjoy some old-school amusement games where you can collect tickets for prizes. Tip: The coin launcher game seems to be the most lucrative for tickets. Around 8am you’re off to Belfast, but not before stopping in Giant’s Causeway. Again, proper attire is recommended, especially if you want to hike to what is known as the Amphitheatre (highly recommended as the view there is amazing!). 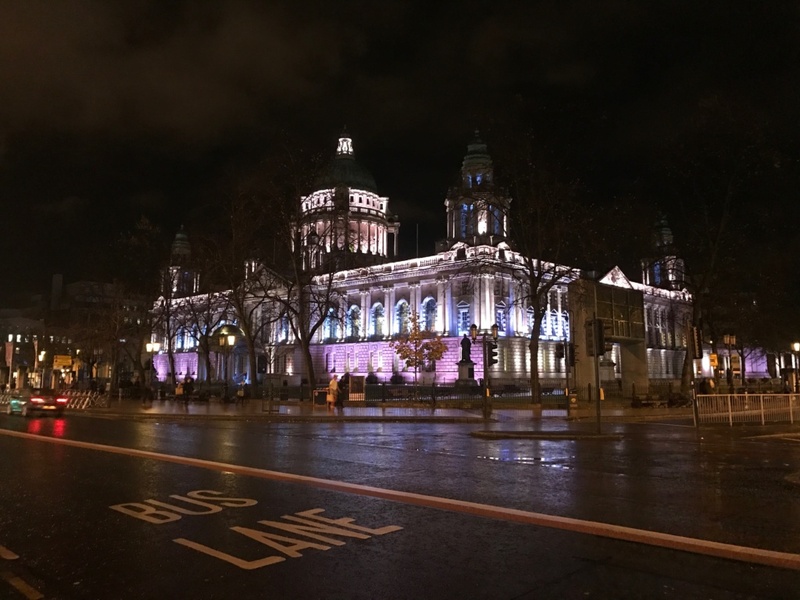 Once you arrive in Belfast, you have the optional Titanic tour or some free time. Dinner is on your own tonight, with a lot of pubs for those who want to stay out a little later. Belfast is beautiful at night. Around 8am you’re finally headed back to Dublin where it all started. First stop is the optional Guinness brewery tour and then some free time to do some souvenir shopping. Dinner is part of an optional Irish Experience dinner at the Merry Ploughboy Pub. – Contiki buses do have wifi, but it is only free up to the first 100mb. 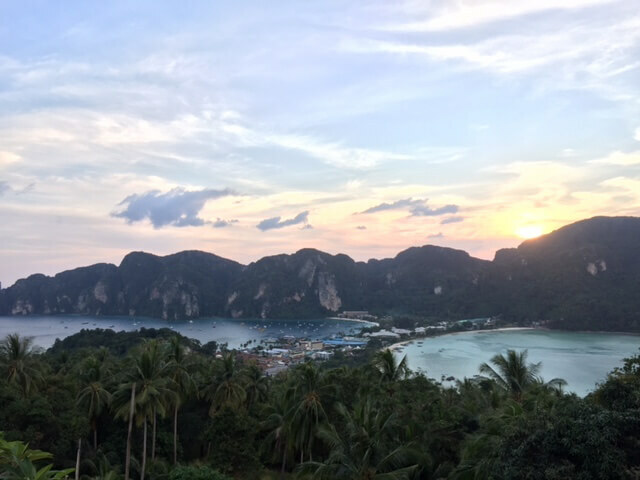 See my post on KnowRoaming for a great alternative (and unlimited WhatsApp roaming). 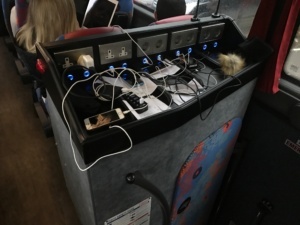 – Contiki buses also have plenty of charging stations for phones and other electronics. – Are you a Game of Thrones fan? 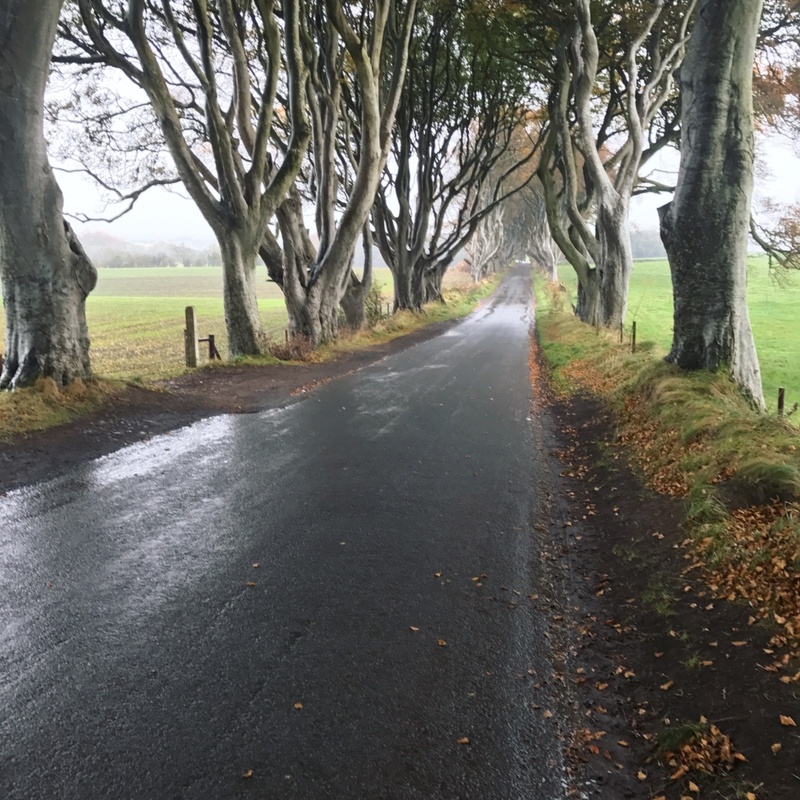 If you’re nice to your trip leader, they might just swing by the ‘Dark Hedges’ where the famous scene was filmed. – Are you a Star Wars fan? 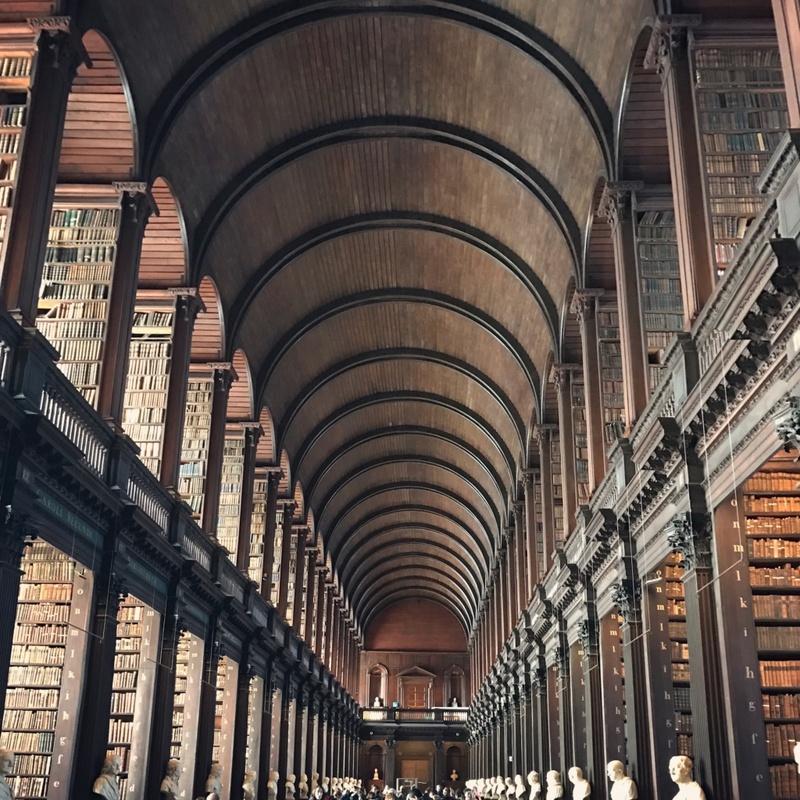 Be sure to visit the Book of Kells and the library.